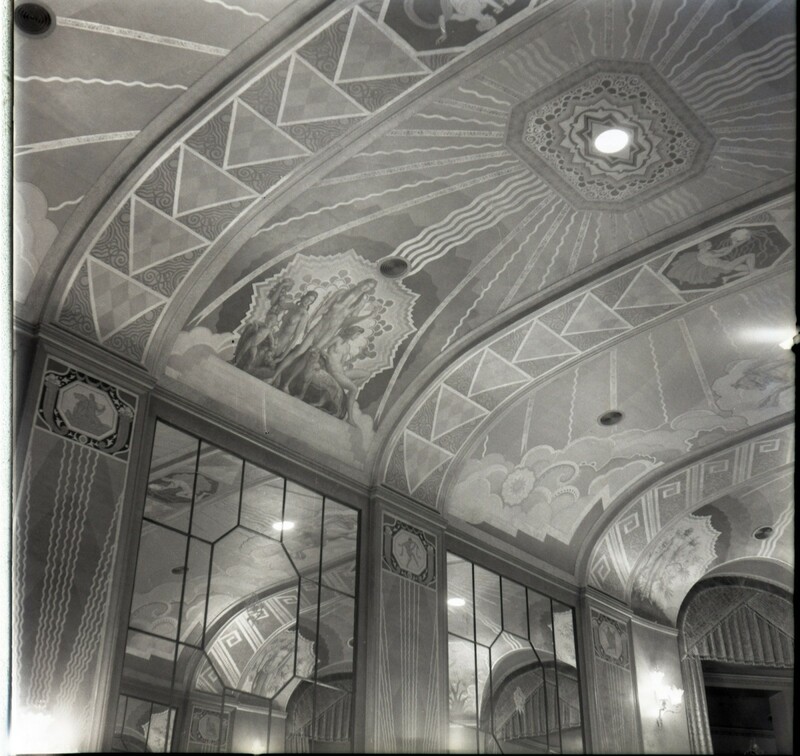 All ceilings and walls were hand painted by Grell and his assistants. 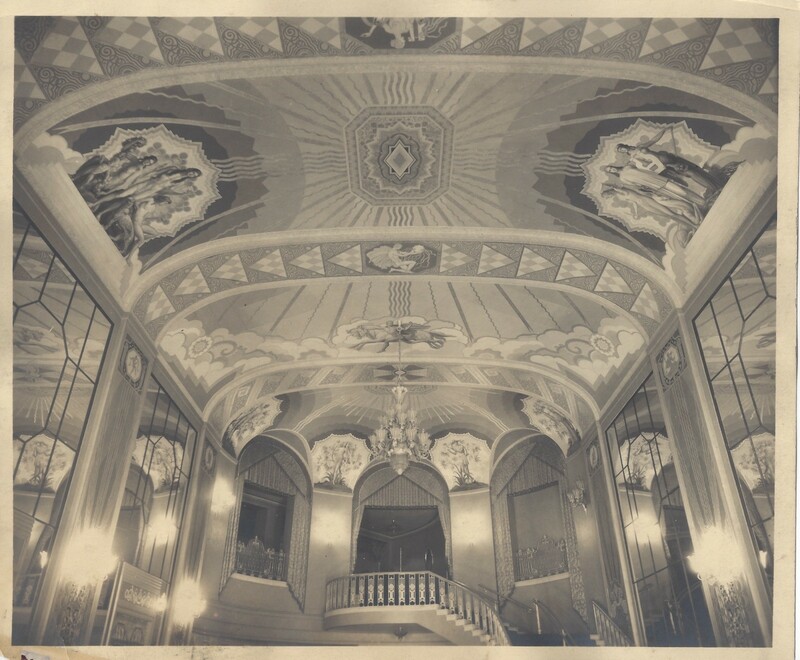 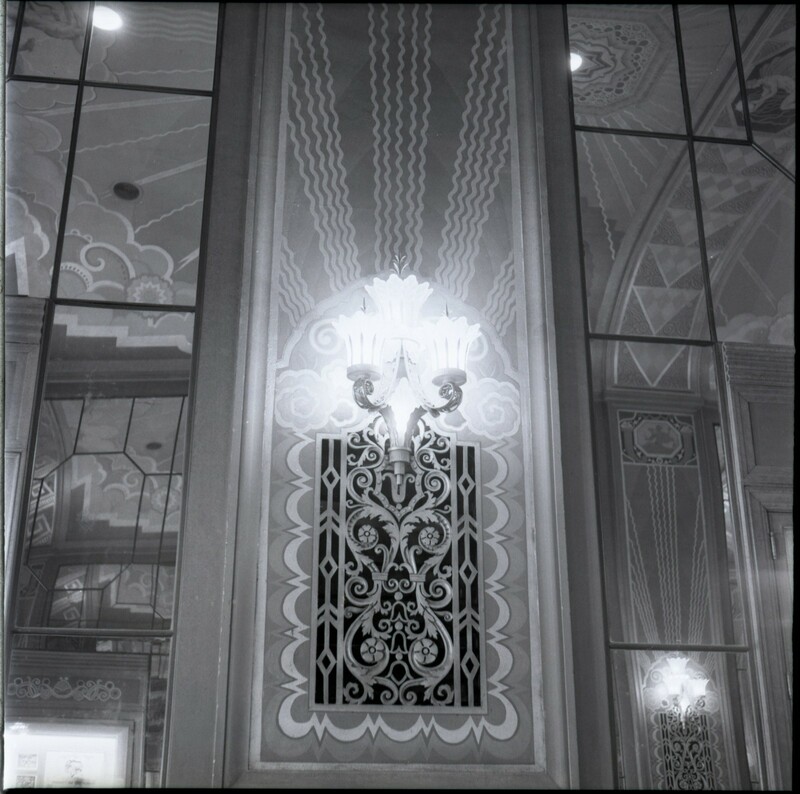 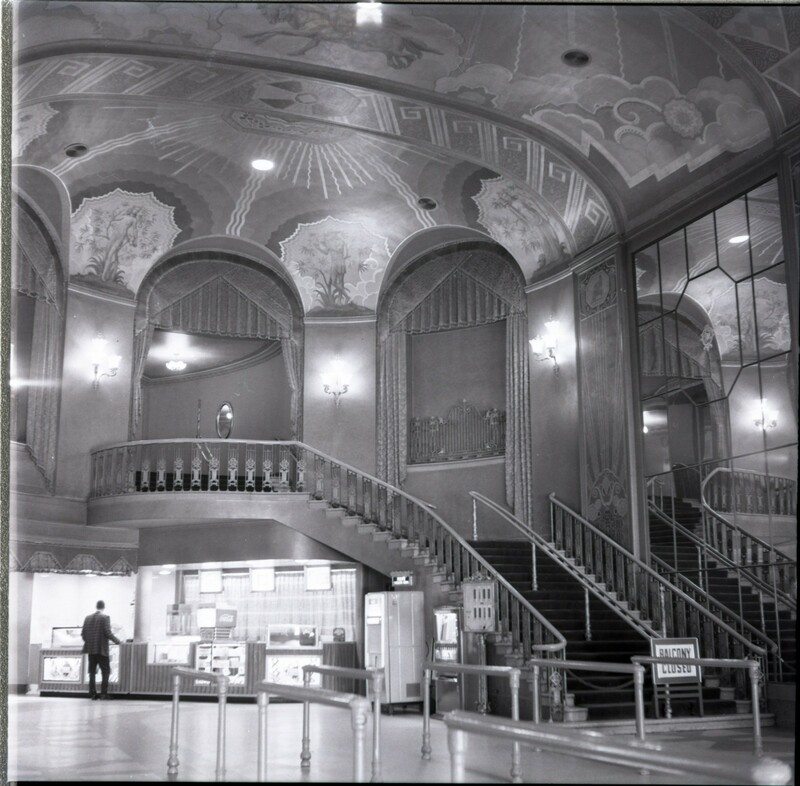 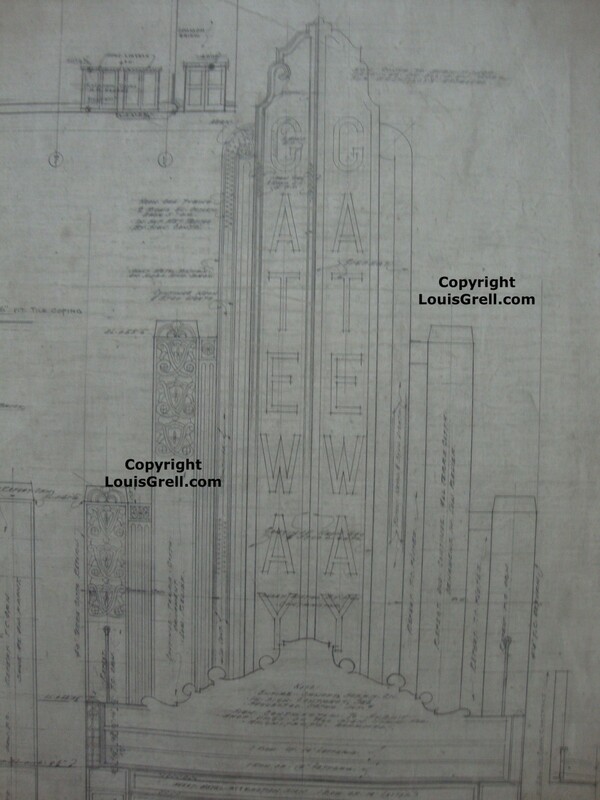 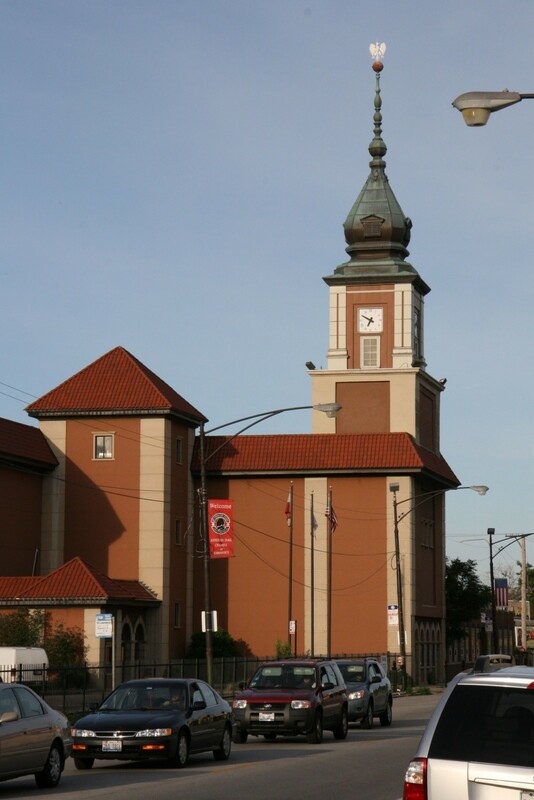 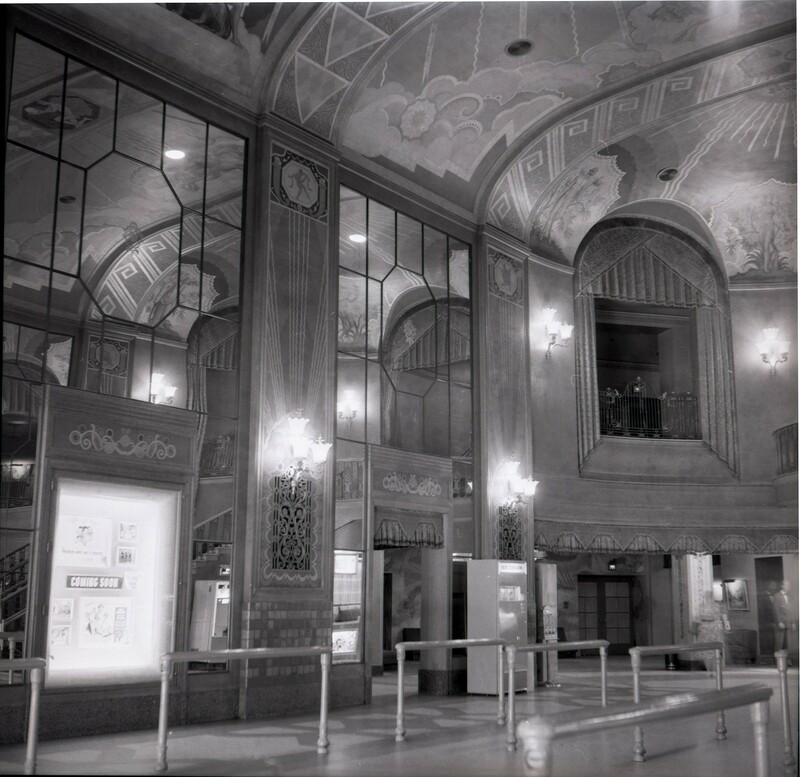 Opened in June 1930 and was a 2,000 seat movie palace that now operates as the Copernicus Cultural and Civic Center in Chicago, IL Grell was commissioned to design and hand paint the entire ceiling and walls of the grand lobby and two-story foyer. 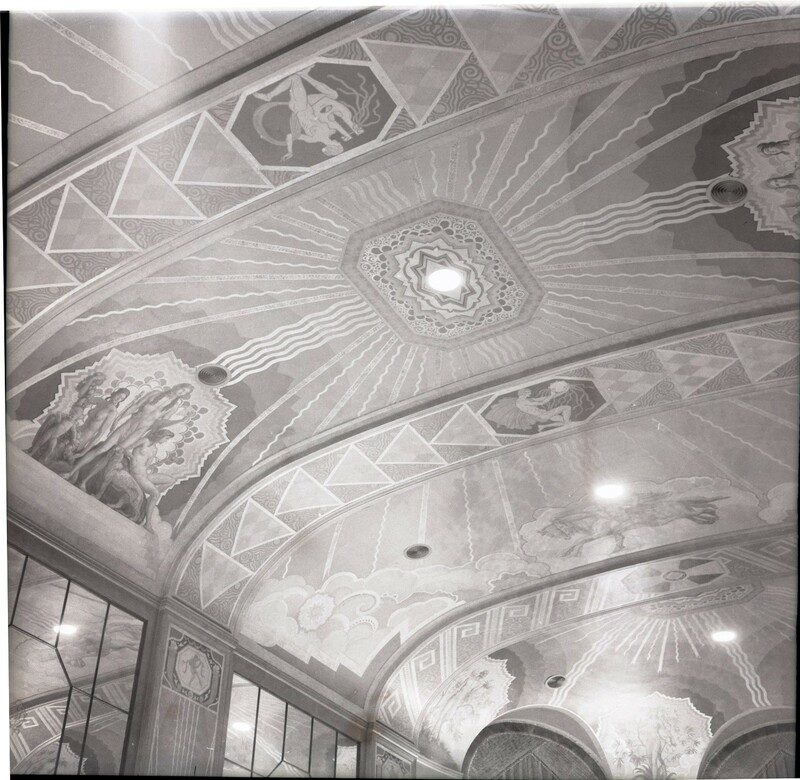 Influenced by the Italian Renaissance, Grell incorporated Greek and Roman mythological characters and custom designed wall patterns were hand painted throughout. 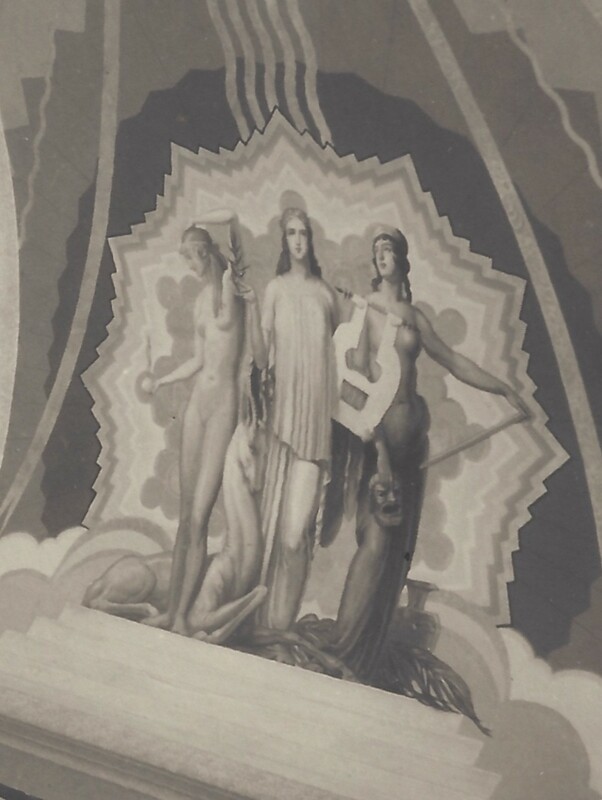 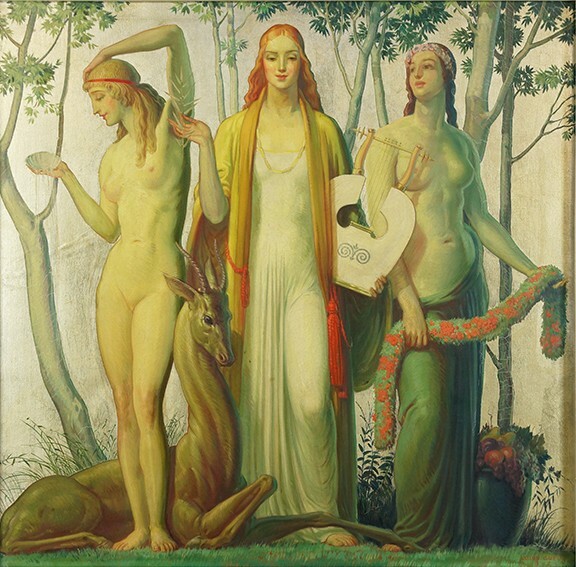 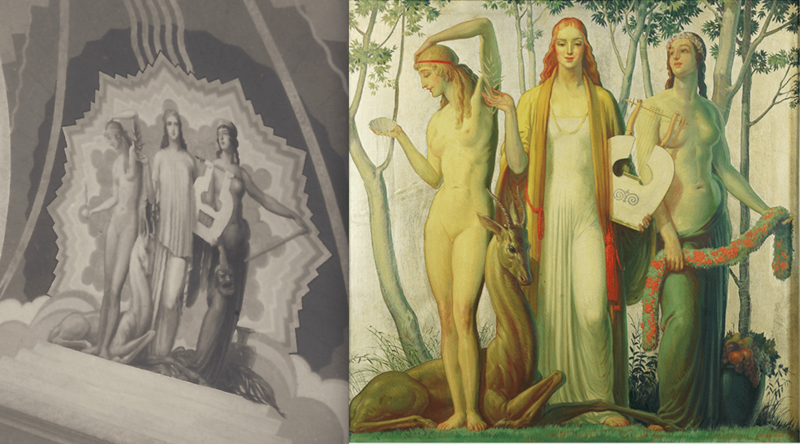 The Three Muses, 1934 is similar to the 1930 Three Muses incorporated into the right side of the Gateway Theatre ceiling design by Grell. 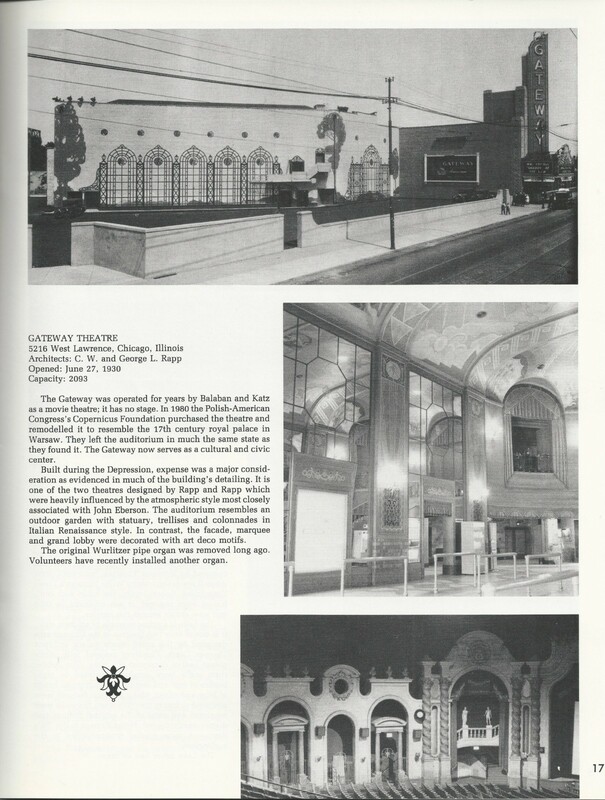 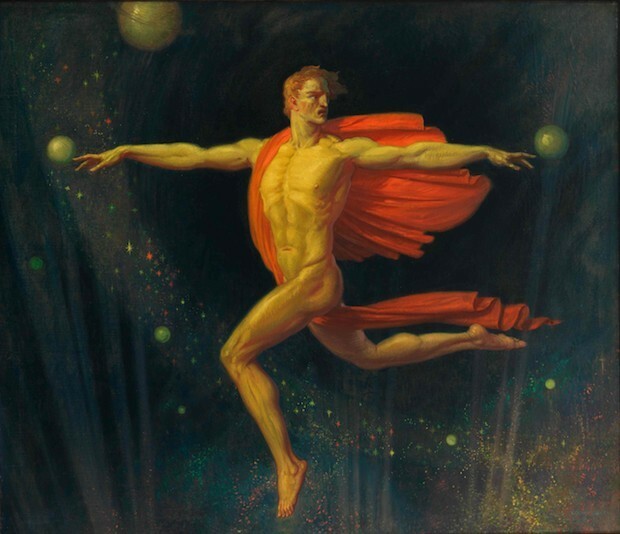 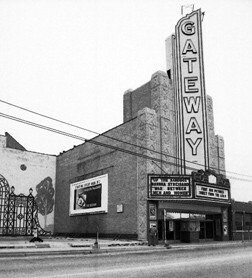 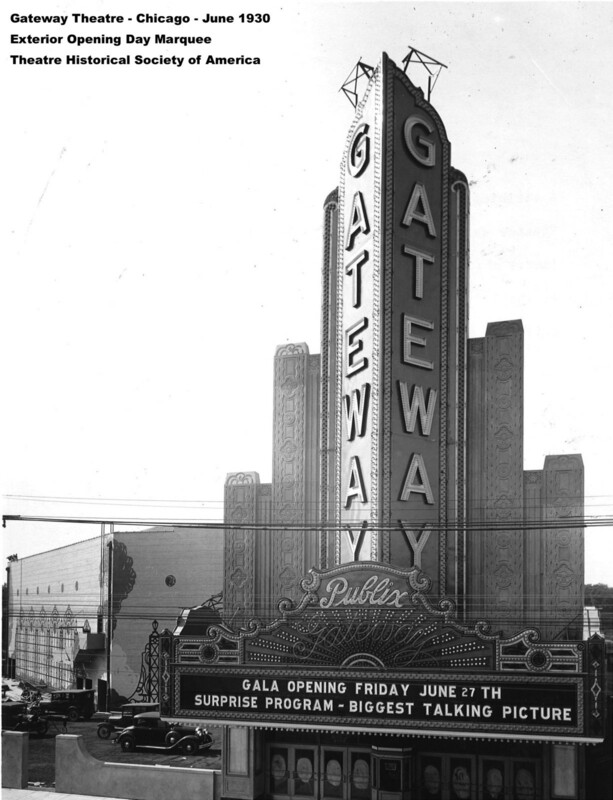 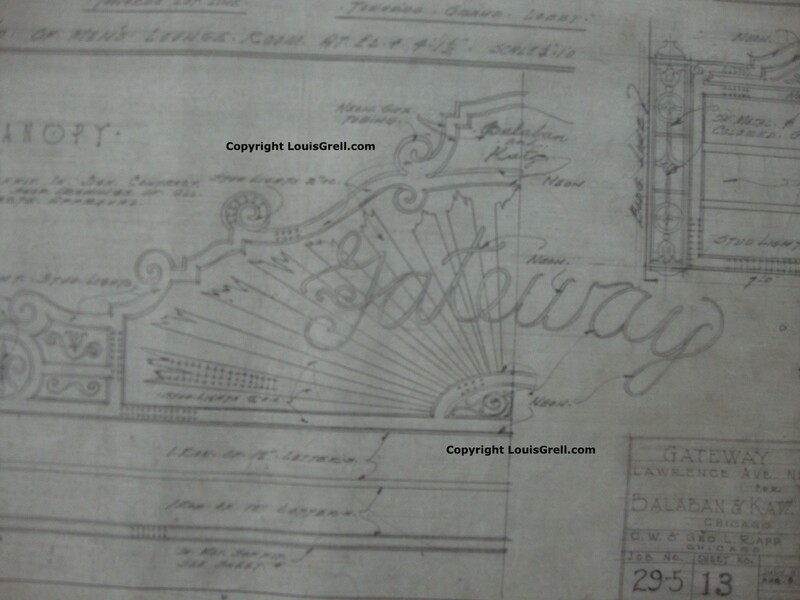 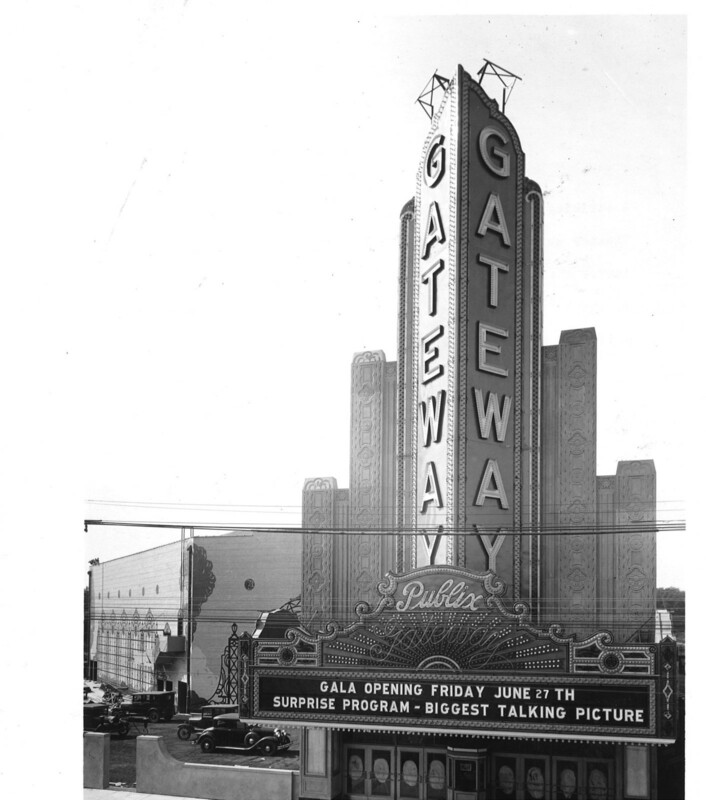 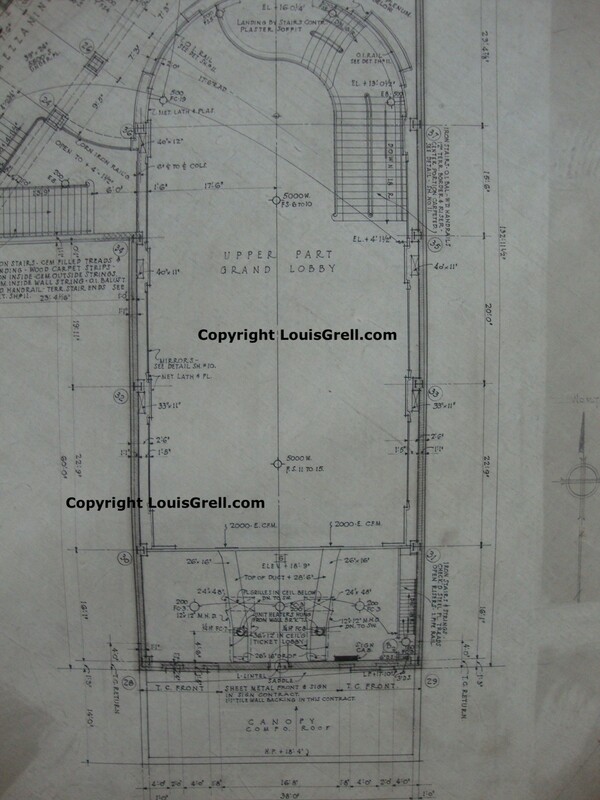 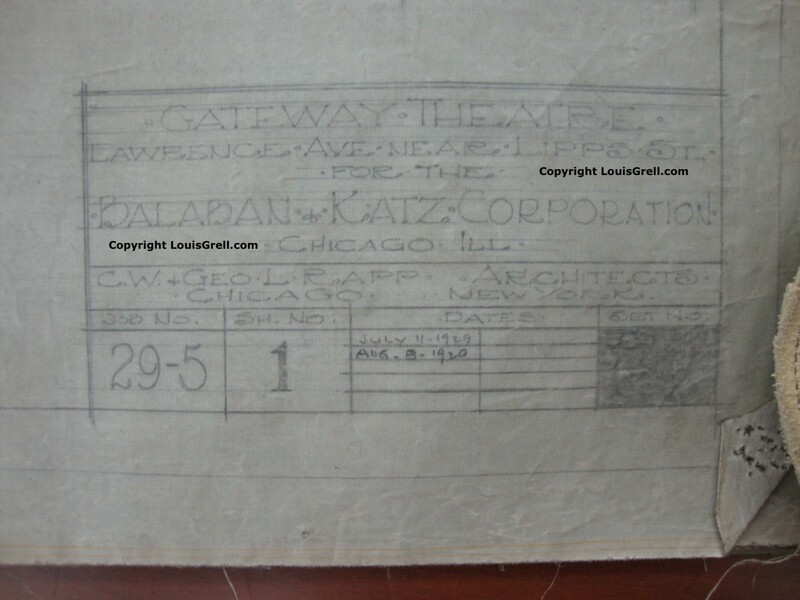 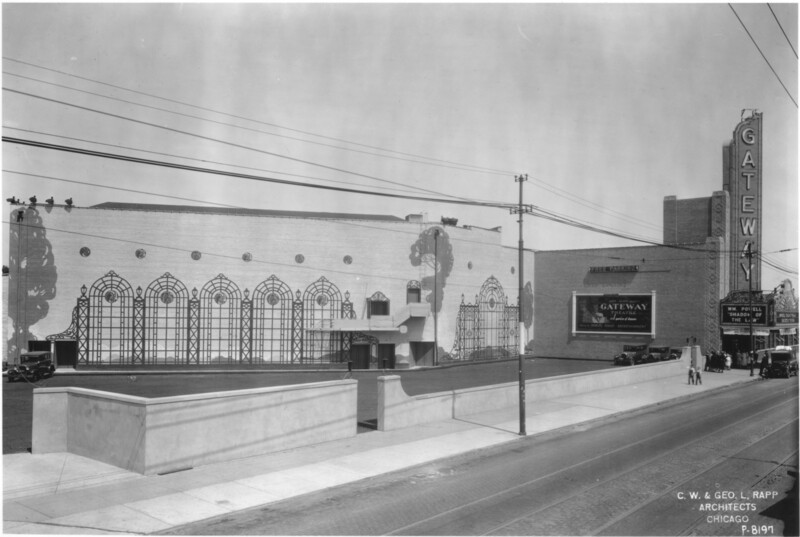 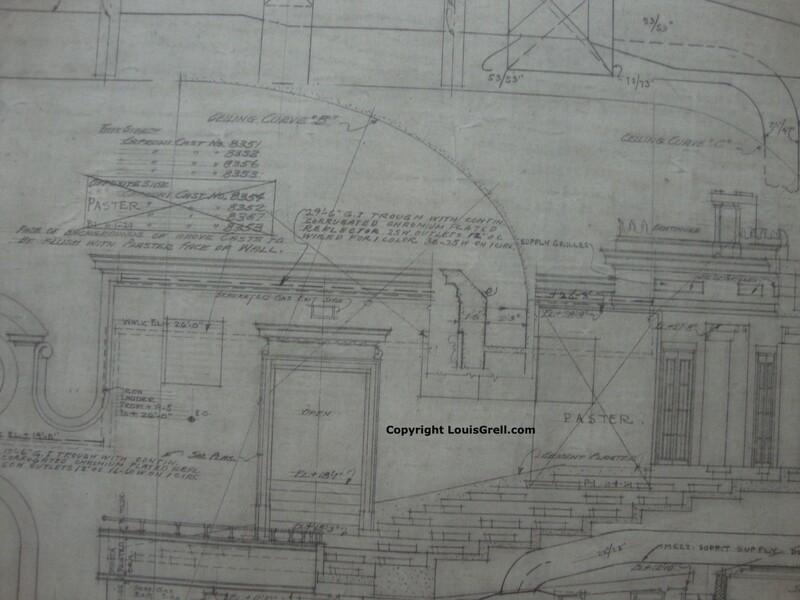 Images courtesy American Theatre Architecture Archive, Theatre Historical Society of America.